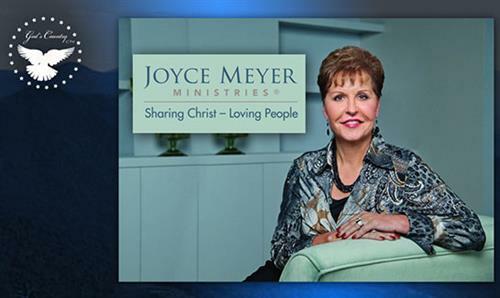 Joyce Meyer, one of the world's leading practical Bible teachers, is hosting a conference right here in Orlando on March 29 and 30. Each session is unique and will include a powerful message from Joyce and worship with Natalie Grant! Interpretation for the deaf will be provided. This section will be reserved until 30 minutes before the start of each session. Spanish translation will also be available. Session #1 - 7:00 p.m. Session #2 - 9:30 a.m. Session #3 - 1:30 p.m. Admission is free. No registration is required. Seating is available on a first come, first served basis.